What Is Kaizen? The Philosophy Behind Continuous Improvement Has A Name! Most of us are monkey minded. A normal person has 60,000 to 80,000 thoughts crossing the mind each day, every day. That’s some mind work, right! These thoughts can range from all sorts of things. From about what errands you have to do for the day, to what you wish to achieve in life. Most of us want to achieve too many things all at once. But we only have some much energy left at the end of the day, and only so much time. These thoughts itself can be so overwhelming that you feel dumbstruck. You may have too many goals. But you don’t know where to begin, or what steps to take achieve those goals. And maybe, if you are too determined, you may get all geared up and start working in each of your goals with a full swing. But in a few days, all of it may seem too much to keep up with. Ultimately you feel burned out. 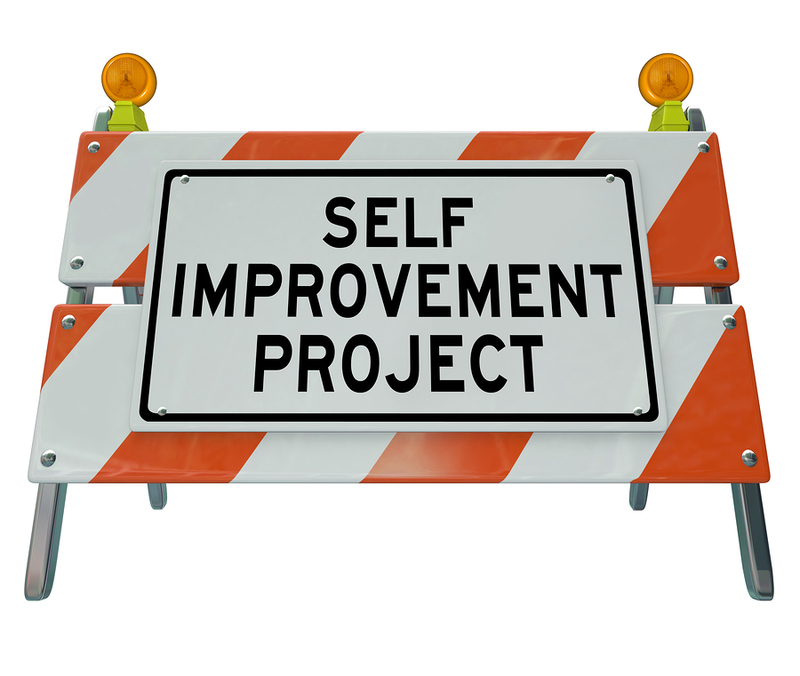 Self-improvement is not a one-step process. It is a journey, not a destination. Improving yourself has to be a lifetime thing, not something you can get done with. Getting better and growing a little each day is what matters. Just setting too many goals will get you nowhere. Unless you strategize and make a plan to achieve that goal. So start small, one step at a time. Seize the day, seize the moment. And don’t worry about the final result. Just keep at it, one day at a time. Over a period of time, you will see how far you’ve come. Aim for just 1% a day. Yes, I know it sounds petty. But that is what counts. Any action is better than no action. Most of us put important matters on the back burner, on the excuse that we can’t find the time. That’s what is holding you back. To do just 1% you don’t need a lot of time and you’ve still achieved something. The next day, try to do better than what you did the previous day. Just improve by 1% than earlier. Now, this is not a short-term thing as I mentioned. The results won’t be mindbogglingly fast. But when you reflect back over a period of weeks, months, or even years, you will have gone a long way. This process of self-improvement is known as ‘Kaizen’. What Is Kaizen? How Was It Initiated? 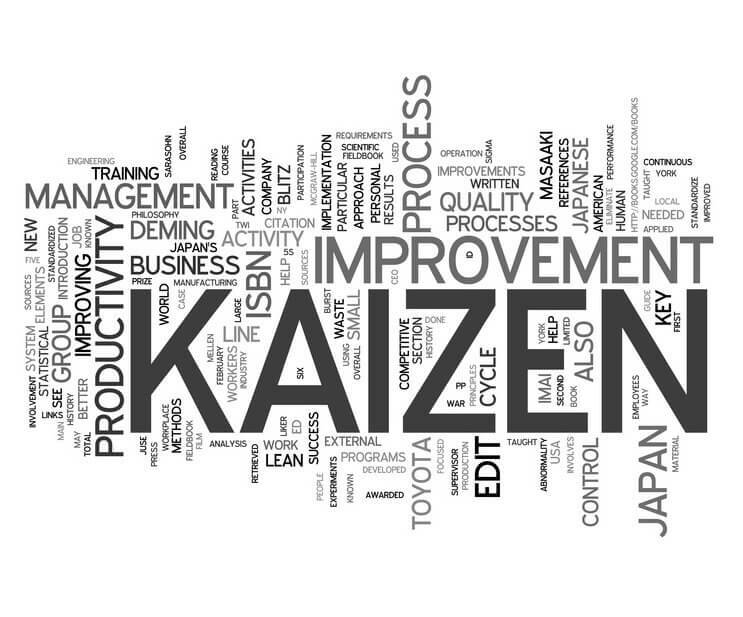 So, what is Kaizen? The American business strategist you thing way of small improvements each day in their democracy to make some remarkable difference in their economy during World War 2. This philosophy was adopted by the Japanese for their own strategic growth. They named it ‘Kaizen’. What is Kaizen in the literal sense? It actually means continuous improvement. 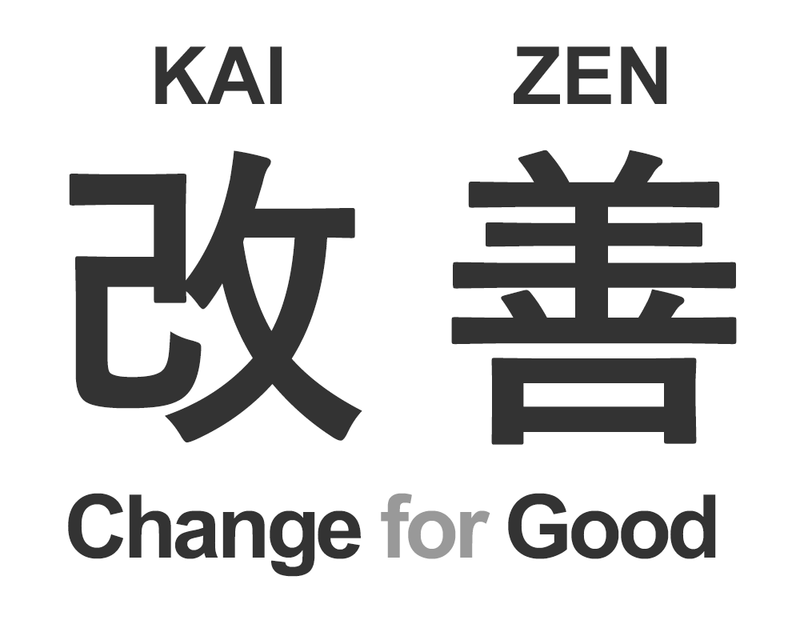 The literal translation is ‘Kai’ meaning change and ‘Zen’ meaning good. So, Kaizen is a good change. 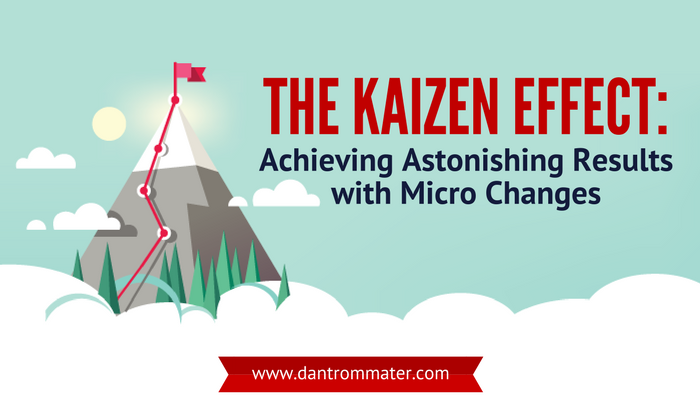 How Do You Accomplish Kaizen? Want to read more books? Aim at reading 1 paragraph a day. The next day adds another paragraph. Over a period of a month, you might have read the entire book. Wish to work on your vocabulary? Learn one new word, the next day learns another one. You can definitely benefit by adding 30 new words to your dictionary in a month. Want to start meditating, but to lack either time or patience? Sit and focus on your breathe for only a minute. Next day try it for two. Losing weight is on the cards? – Start by cutting one sugary food a day or start spot jogging for one minute and then add another minute the next day. Be patient. Do not be hard on yourself. It takes time. You might get tempted to abandon the whole process cause the results don’t seem significantly large. 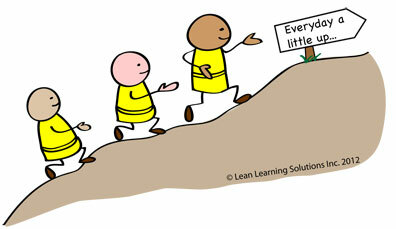 However, now that you know what is Kaizen, keep up with the good work. And over a period of time, you would have achieved far greater results than you ever imagined! Dr Nida Kazi is a health coach & nutritionist specialising in sports nutrition and Doctor of alternative medicine (M.D, A.M). She is a fitness enthusiast and firmly believe in the priniciple of eating right and exercising regularly. She likes exploring different cuisines and finding the interesting facts behind all foods and researching their origin. And what is life without a little sliver of nature, her interests involve hiking in the woods, going on adventurous expeditions and water sports. Did you Know that Technology has caused a Phobia? Surendra Kumar Apharya Who Can Write 1,749 Characters on Just a Single Grain of Rice! Do You Know That All Humans Have More Than Just Five Senses? Fasting In Indian Tradition: Why Do We Really Do It?